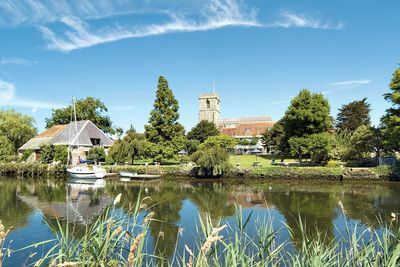 Famed for its stunning stretches of Jurassic coast, Dorset is as an idyll of rolling countryside, quintessential villages, towering cliffs and quiet coves. 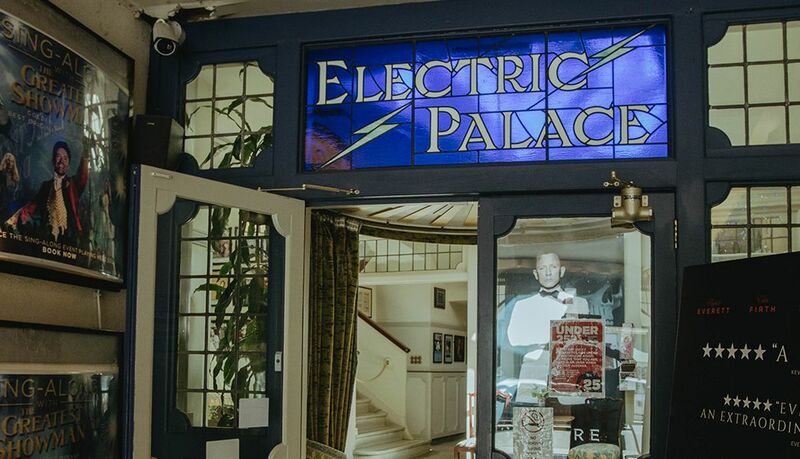 When our recent travels took us from an artists’ co-op hidden in a side street of Shaftesbury to the quiet reaches of the Purbeck peninsula and the independent shops of Bridport, we learned that it’s also a place where creative and spirited communities thrive. The peninsula jutting south east from Dorset’s coast, known locally as the Isle of Purbeck, feels like its own world. Even in a county not known for its crowds, it contains areas of striking peace. 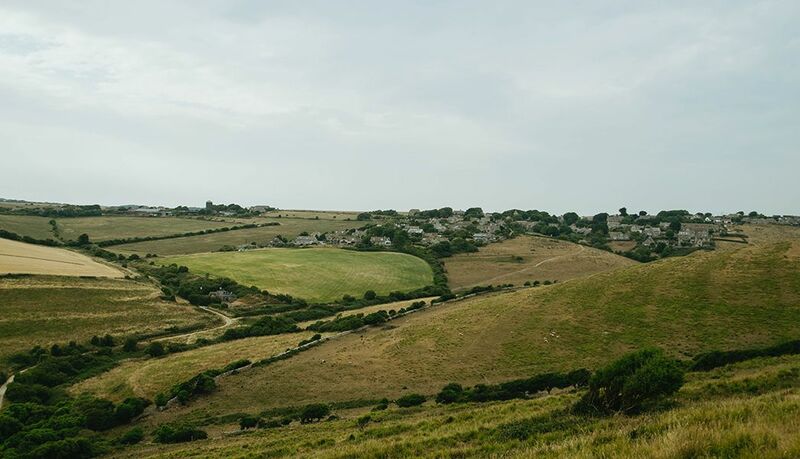 Sweeps of meadow and marshland hide quiet villages and run down to a coastline offering cliffs, caves and solitude once you move on from the ever-popular Durdle Door. “There’s not many facilities round here, but that’s one of its charms. It’s quieter and attracts the people who like that.” explained Sarah Hodgson, of the Dorset Wildlife Trust. She told us about the Trust’s desire to simultaneously preserve and popularise the area’s stunning natural beauty. At Kimmeridge Bay, wide ledges of flat, cracked rock stretch out into the sea, glistening in the sun and causing ripples in the water. They make for great snorkelling and a double low tide provides hours of perfect rockpooling, but this is a delicate environment and a designated Marine Conservation zone. 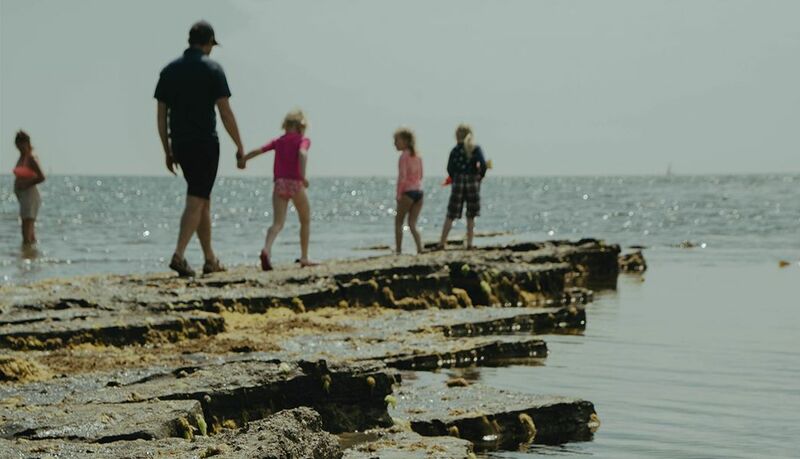 The Trust have created a Seashore Code and snorkelling trail, raising awareness of the abundance of marine wildlife while also encouraging people to think about how they interact with it. 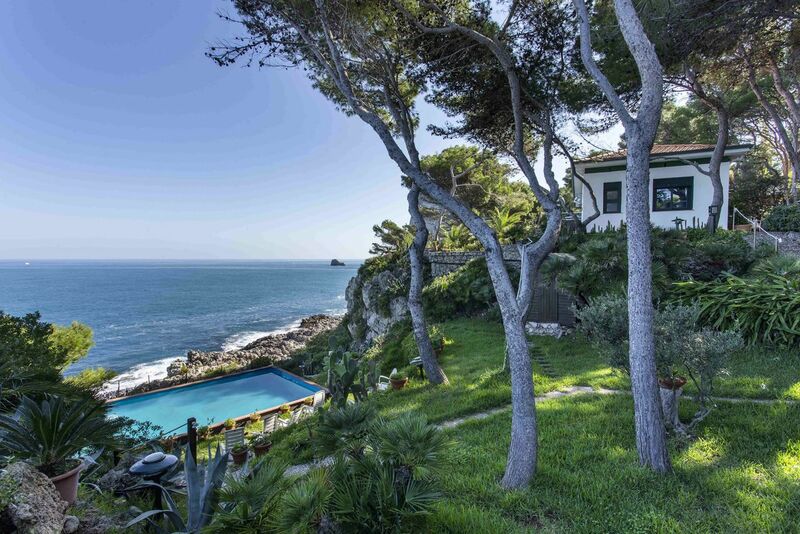 The result of this subtle stewardship is a place that feels wild and undiscovered, where you trade beachside cafes and watersports centres for the simple pleasures of fossil hunting and swimming along rocky ridges covered in a rainbow of plant life and darting fish. 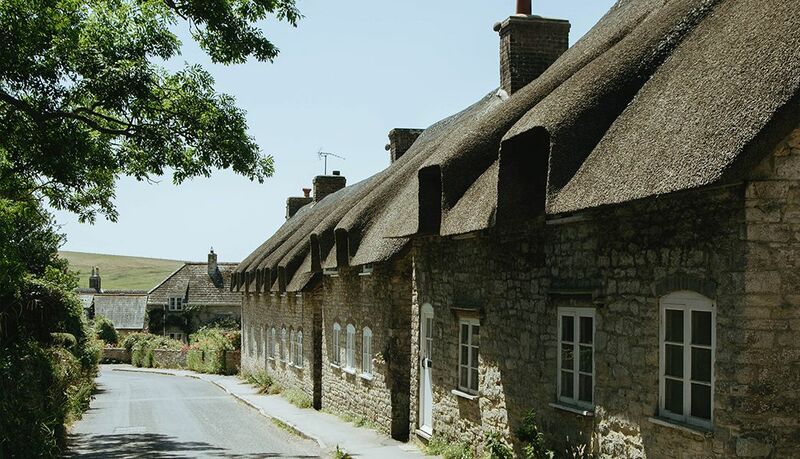 The village of Worth Matravers, a few miles west, is another Purbeck outpost that’s seen just enough gentle care to retain a sense of natural timelessness. An idyllic walk leads down the valley to the caves and mines around the long-abandoned Winspit Quarry, once a centre of superb stonemasonry. 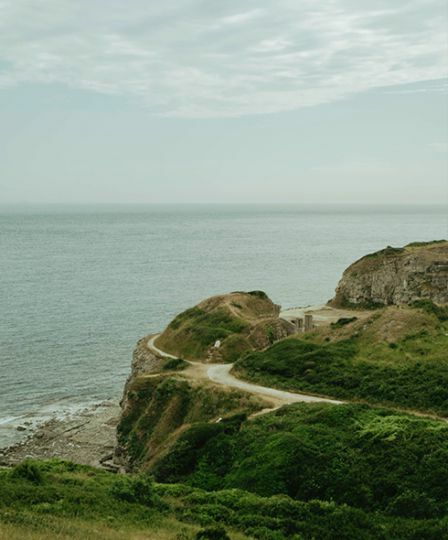 Although originally man-made, there are no ticket barriers and no coach car parks, leaving you alone in tunnels that echo with the sound of the sea and feel as if nature has reclaimed them. Like the masons that once worked there, you can end your day at The Square and Compass back up in the village, which busily serves pasties to hungry locals through a hatch in the wall, just as it’s done for years. 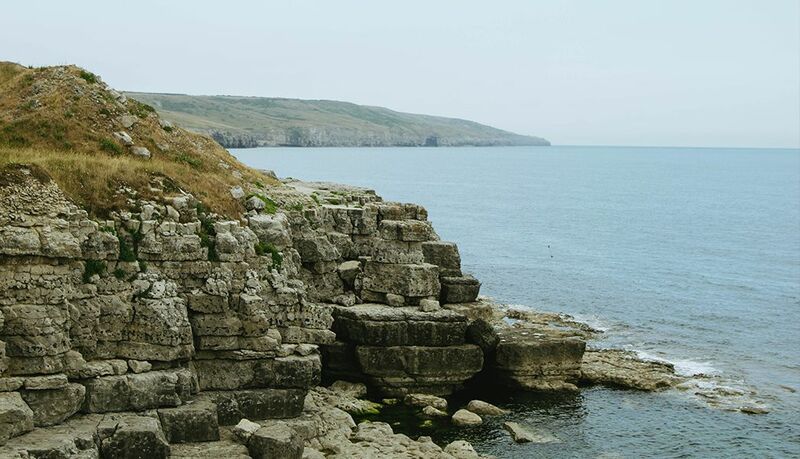 The pub also houses a fossil museum, but a lovely six-mile route over the cliffs to the deep bay of Chapman’s Pool gives you a great chance to spot your own and get a first hand feel for every layer of the area’s history. 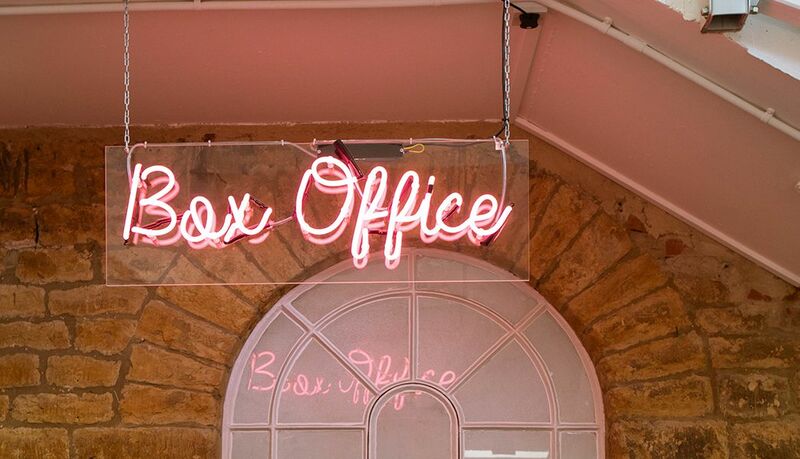 Bridport’s lively, youthful feel has earned it the nickname, “Notting Hill on Sea.” Among the red brick buildings, under the old belltower, buskers sing in Bucky Doo Square, whose name remains a mystery of competing theories. 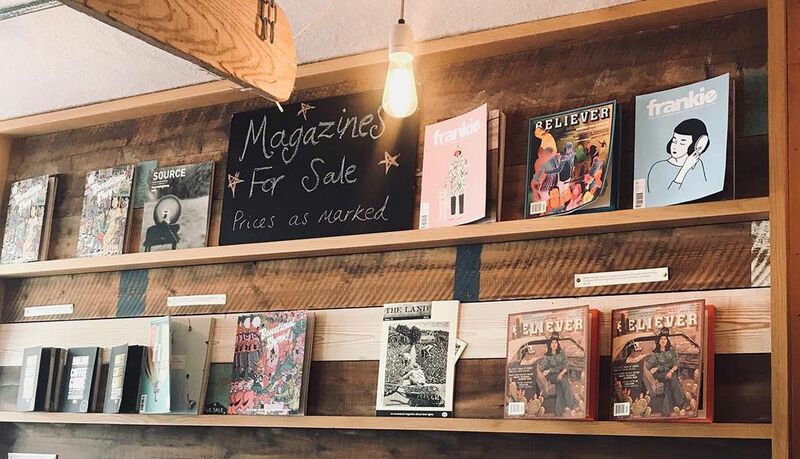 The RSC arts centre, boutique galleries and an art deco cinema have brought a cultural crowd, while delis and cafes like Soulshine have sprung up alongside a wealth of bookshops. South Street, the main road running through Bridport, is the unassuming hub of this heartening reversal of the trend towards declining market towns. 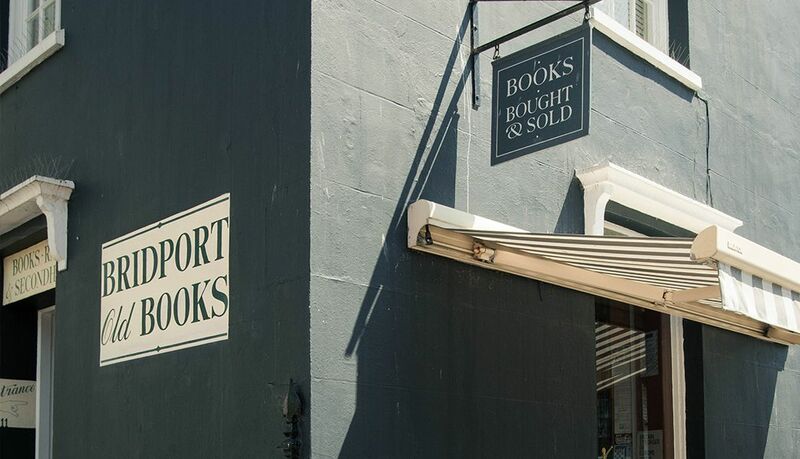 Rosie Young of Bridport Old Books, despite her worry that chains were, “going to ruin Bridport”, pointed out to us how many of her South Street neighbours were also independents. The centuries-old St Michael’s trading estate, tragically damaged by fire, is scheduled for redevelopment, but many traders have hope that this will be a collaborative flagship project that will help the town both grow and retain its character. 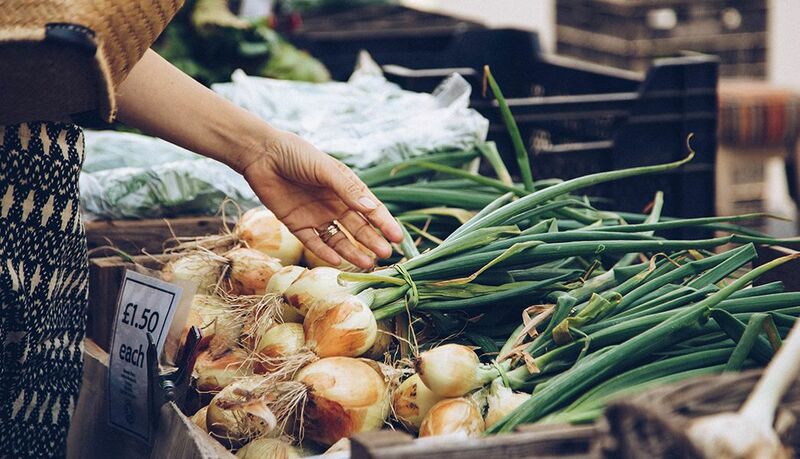 For now, twice-weekly markets flood the town with bustling stalls of everything from local produce to antiques, showcasing the lives and livelihoods of the area and pushing back against the creep of mass-produced blandness. 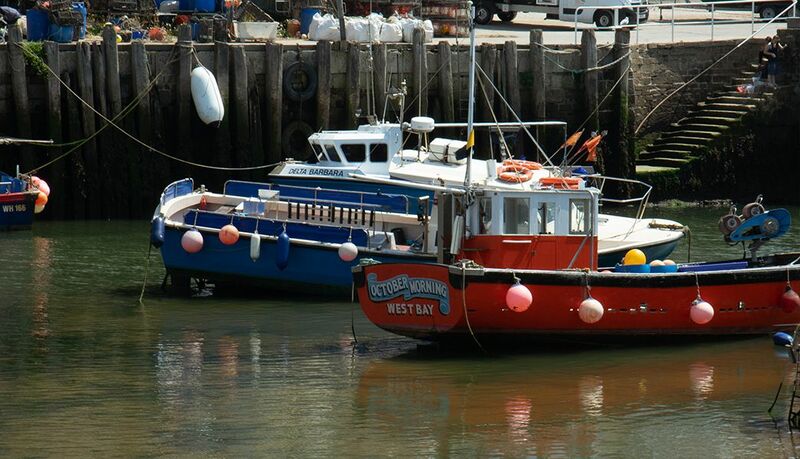 The town of West Bay, just a few miles down the road from Bridport, is a classic snapshot of south coast seaside. Holiday makers flock down to eat fish & chips from local institution Rachel’s and take to the broad expanse of beach with white houses clustered on the hills above. 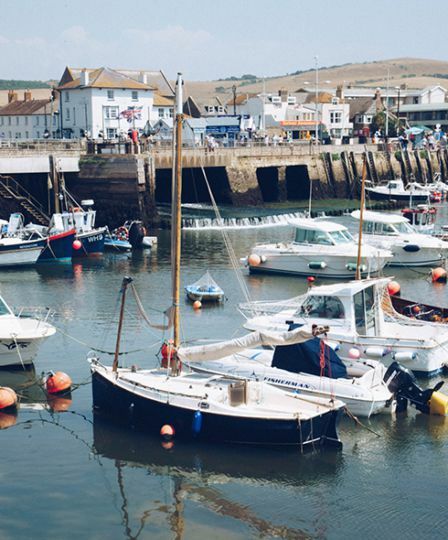 West Bay was once a busy port thanks to Bridport’s rope making industry, but that strong maritime history is now barely visible. 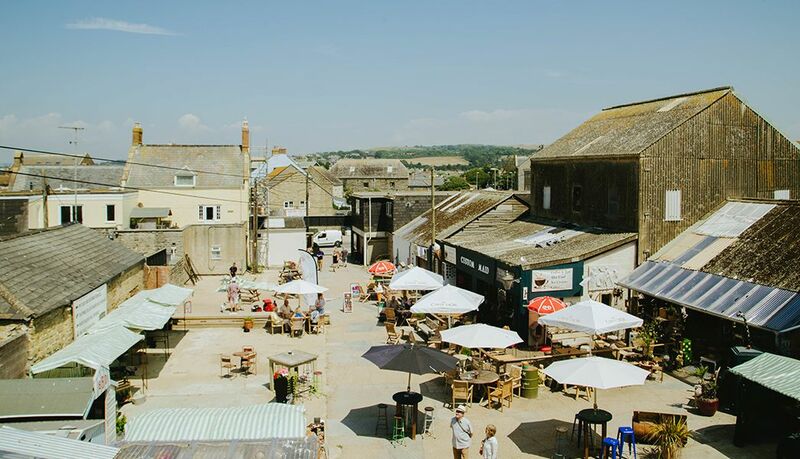 Waterfront businesses like Sladers Yard cafe and gallery use the atmospheric surroundings of the old rope storehouses as beautiful premises, but Sarah West of the West Bay Discovery Centre wants the town’s heritage to play a larger part in people’s visits. 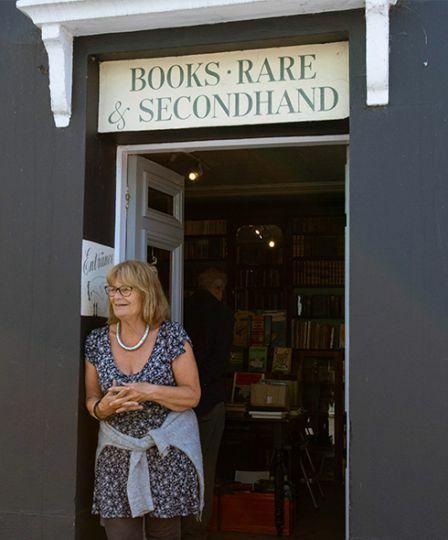 She has established a treasure trove of stories, artifacts and activities as an independent tourist information centre in a small chapel in the town, to give people a picture of West Bay that’s more than ice cream and arcades. 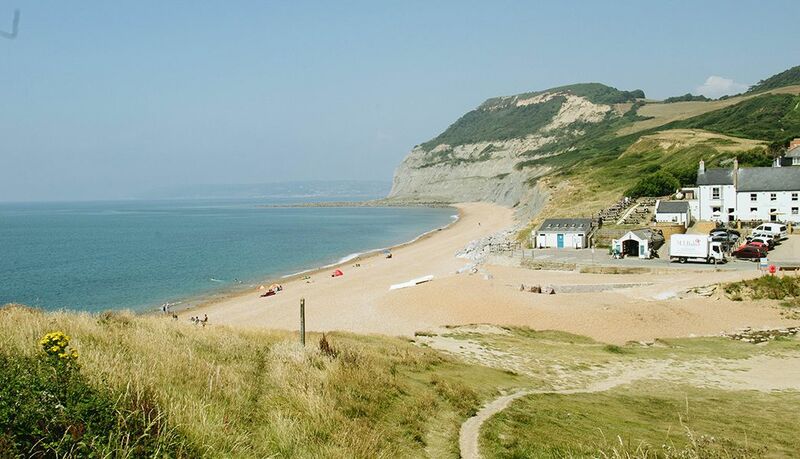 If West Bay’s relative bustle makes you long for a bit of peace, an hour’s brisk walk over the cliffs to Seatown drops you into one of those tiny gems that Dorset does so well. With sweeps of dark rock framing a strip of pale sand, the little bay is a spectacular place to spend a day jumping in and out of the waves. The Anchor Inn, once voted England’s best pub, sits down by the beach where it has welcomed travellers for over two hundred years. 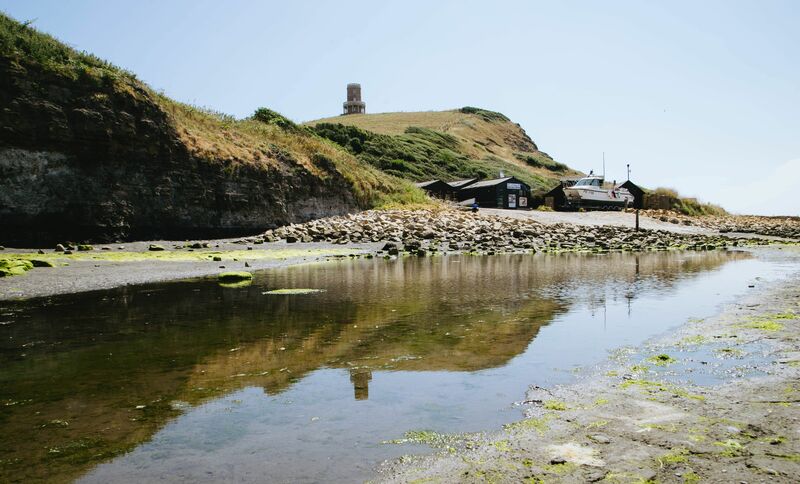 After a pint of Palmers, one of the many local suppliers the pub uses, you can head back along the coastal path with the sea glittering and the feeling that you have the whole of Dorset to yourself. 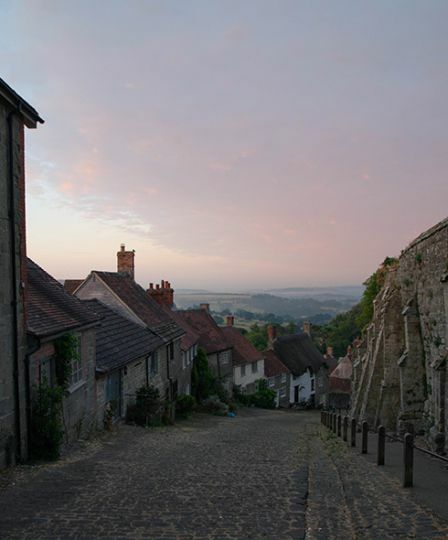 The curve of Gold Hill, with cottages running down a cobbled street by the old abbey walls, is the enduring image of Shaftesbury. 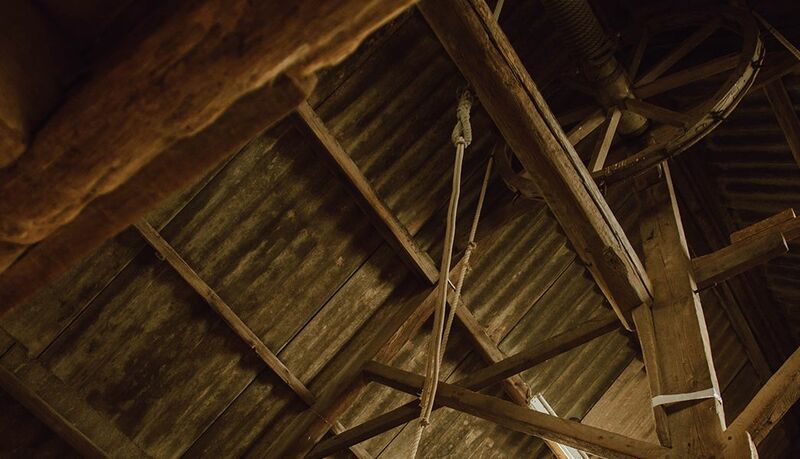 A walk up to the abbey and around the peak gives you views of Blackmore Vale reaching for miles into the distance, green fields dashed with lines of dark trees and curls of smoke hanging above tiled farmhouse rooves. In the centre you can see superb old architecture in the town hall and the famous Grosvenor Arms, but while some of Shaftesbury ancient history is carefully preserved, its current identity is the subject of a familiar struggle. 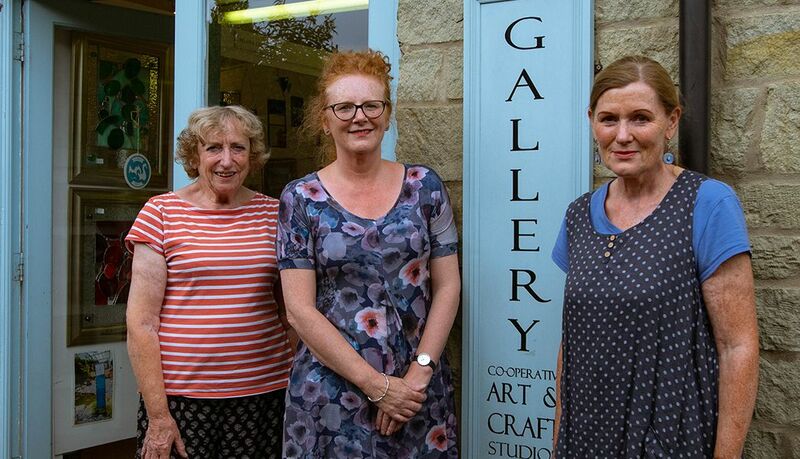 “Fifteen years ago, Shaftesbury was full of independent shops, but then the prices of rent went up,” says Bundy Riley, of arts and crafts cooperative The Cygnet, perfectly capturing the town’s tricky balancing act. 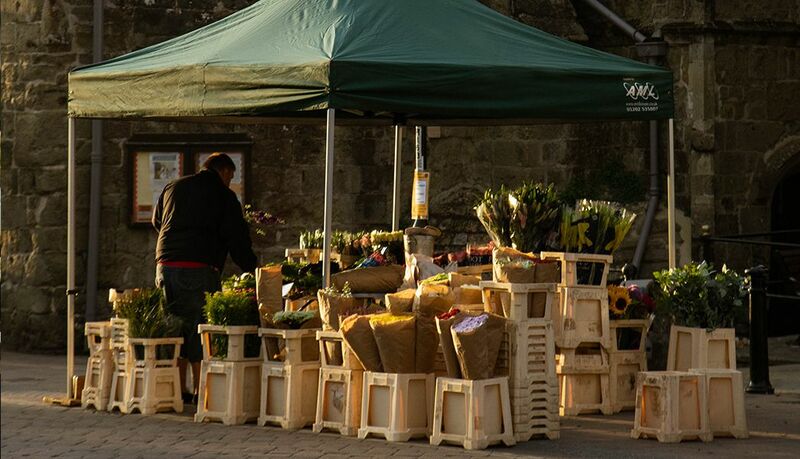 After years as a stopping point on journeys south and a hub for large-scale dairy farming, Shaftesbury saw a resurgence of independent producers and artisans at the turn of the millenium. Although some are now under threat from the very success from the corporate interest that rejuvenation has brought, there are many fighting to keep character and creativity alive. The resident art community swells every year thanks to an increasingly popular Fringe festival and the town has made itself a food hub once again, but with the produce of passionate artisans replacing the dairy industry. Among these are James Smart of specialist charcuterie producers The Real Cure, who told us how positive the foodie boom has been for the area. “It’s great for Shaftesbury that a network of producers have popped up making sourdough, washed rind cheeses, charcuterie, beer, you name it. 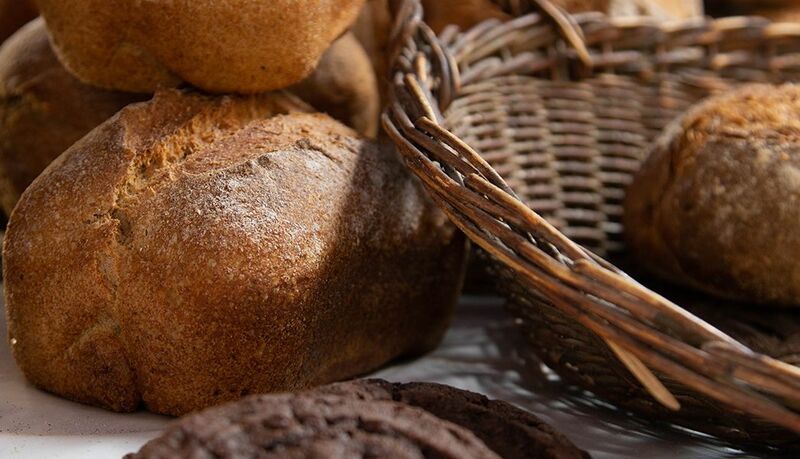 People can deal with each other face to face, do something they enjoy doing and stay in the countryside where they want to live.” Jamie and Rose Campbell of the Famous Hedgehog Bakery felt the same, spending five years in France mastering the art of bread and bringing it home to the village of Long Crichel where they sell and teach. 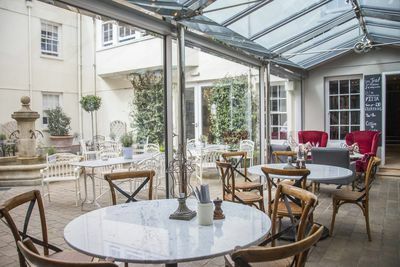 Half an hour down the road is the Pythouse Kitchen Garden, a ‘walled oasis’ that grew from a farm shop and cafe into a restaurant dedicated to seasonal eating, healthy living and fostering a sense of community through a network of extremely local suppliers. 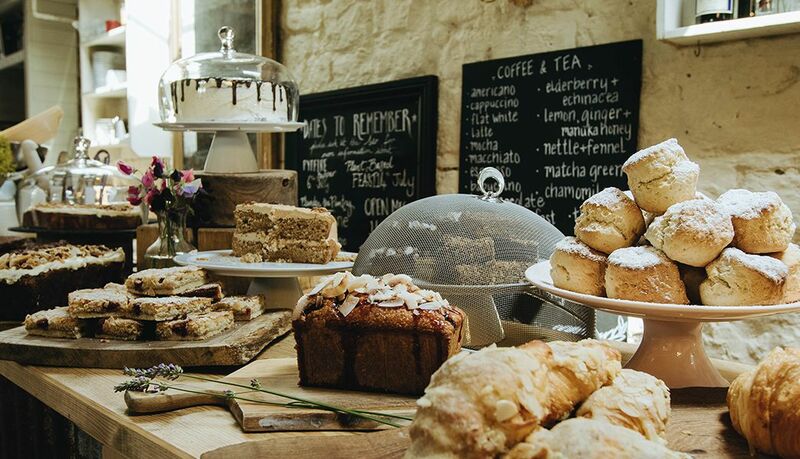 That network has Shaftesbury at its centre, making the town a delightful, indulgent stop where you can track down fantastic local food with just a little digging beyond the high street. Every chance discovery and casual chat is a little gesture of support to those fighting for the town’s present as carefully as its past. 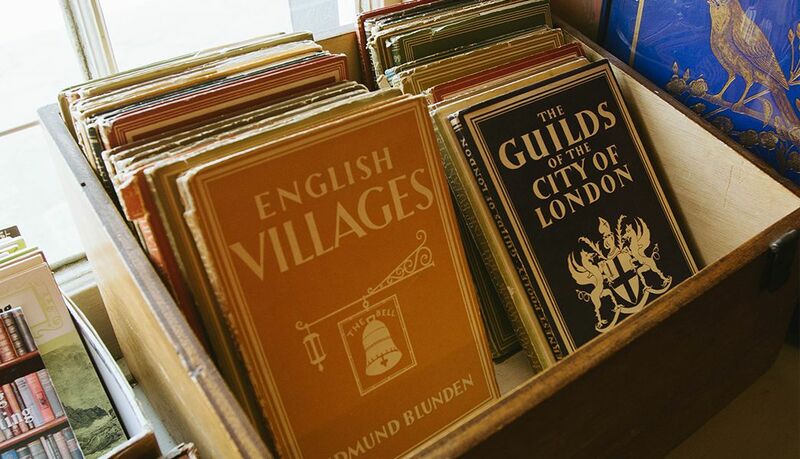 The hotel is steeped in history having been an inn since medieval times. Today, it still stands as an institution in Shaftesbury, with its location on the high street making it so easy for us to explore. The bedrooms are comfortable and stylish and the big breakfast selection was perfect for fueling our long days. Sitting on the lawn of this 16th-century priory and looking out onto the river was the perfect end to a long day in the Purbecks. The peaceful grounds and country house are still full of old charms, from the low ceilings to narrow passageways and the big oak doors.